Wisconsin Housing Preservation Corp. will join local and state officials, investors and residents to celebrate the grand opening of CityPlace Apartments, an affordable, 51-unit mixed-income project, on Tues., Oct. 9 at 2:30 p.m. at 506 W. Walnut St. in Milwaukee, in Halyard Park Neighborhood. “This is a special day to celebrate community, partnerships, and mission. City Place is a well integrated development that serves Milwaukee residents with affordable units on a unique site offering city views and vibrancy,” said Mary Wright, president of Wisconsin Housing Preservation Corp.
CityPlace is a four-story building with 51 apartments of which 12 are townhomes with private entrances. 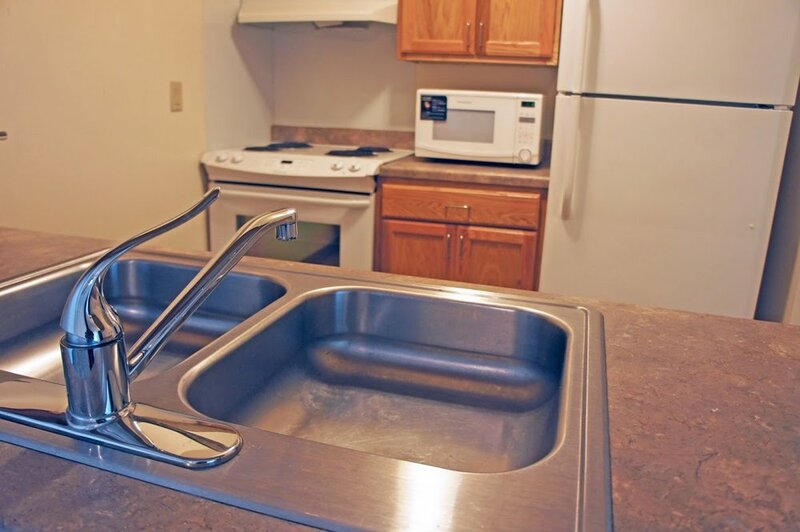 The apartments are a mix of 36 three-bedrooms and 15 two-bedrooms with appliances, a community room, in-unit washer and dyer, a fitness center and high-speed fiber Internet connection. The land for this $8.5 million project was purchased from The Redevelopment Authority of the City of Milwaukee and Haywood Group, and financed through Low-Income Housing Tax Credits provided by Wisconsin Housing and Economic Development Authority and equity through Boston Capital and Associated Bank. 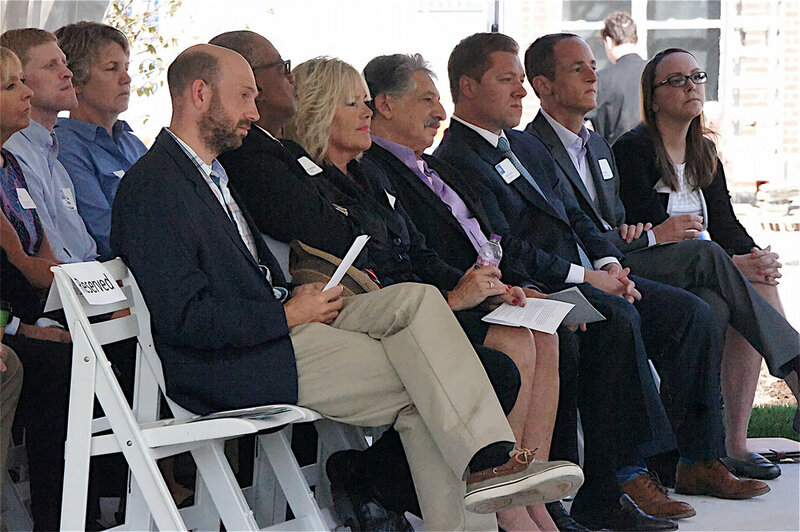 CityPlace is the result of multiple partners who shared a vision to build quality housing in the City of Milwaukee. The controlling managing member and developer for CityPlace is Wisconsin Housing Preservation Corp. The Investor member is Boston Capital and Associated Bank. In addition, the nonprofit Thirty-six Blocks, Inc. is a special member. The architects were Korb & Associates. Cardinal Capital Management was General Contractor. CityPlace is Green Built Home certified by complying with Wisconsin Green Built Home standards and successfully complied with WHEDA’s Emerging Business Enterprise and workforce development programs. 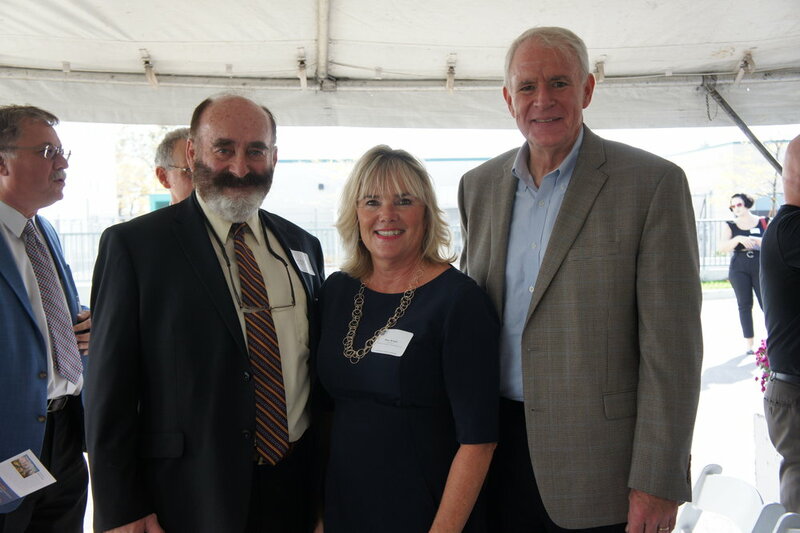 On Wednesday, September 13, 2017, Wisconsin Housing Preservation Corp. (WHPC) joined development partners, residents, and local and state officials to celebrate the grand opening of the first phase of Tennyson Ridge Apartments, with its first 25-unit building located at 3818 Whitman Lane in Madison, Wisconsin. WHPC assumed the development role from T.W. Sather Company. 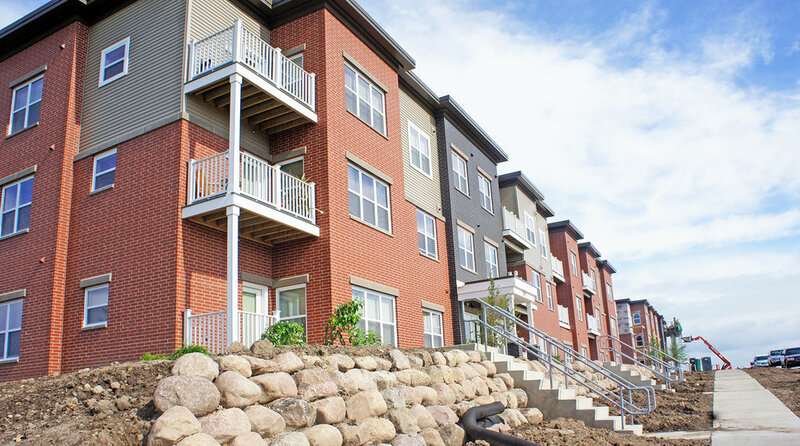 This building is a part of a two-phase housing development to include a second building with 47 apartments to include appliances, a community patio, a community room, and an in-unit washer and dryer. The second building is set to be complete in November 2017. Combined, both building provide a total of 72 units with a mix of one, two and three bedrooms with balconies to residents. What makes this development unique is that it took several severely blighted buildings that were determined unsalvageable on the contaminated Brownfield parcel and transformed the site to a high-quality market rate and affordable housing community for individuals who desire to live in the Madison area. The project was financed by Wisconsin Housing Economic Development Authority's Low-Income Housing Tax Credits purchased by WNC, Permanent and Construction Loans through Bank Mutual, Loan Funds through the City of Madison, a Site Assessment Grant partnered with the City of Madison and Wisconsin Economic Development Corp. (WEDC), a Brownfield Grand through WEDC, and additionally FHLB-Chicago AHP grant funds. WHPC has partnered with Lutheran Social Services for referral and on-going services for Veteran residents. WHPC's partners, Astar Capital Management, Inc. (Astar Capital) and Cardinal Capital Management, Inc. (Cardinal Capital), announced today that they have been named winners of the 2016 REME Corporate and Social Responsibility Award. They were recognized at the Inaugural Gala Dinner and REME Awards celebration in San Diego, CA on October 21st. Details on their entry are available at REME Finalists. The REME Awards, presented by Institute of Real Estate Management (IREM), celebrate excellence in real estate management by recognizing real estate management companies and individual practitioners for innovative, leading-edge business practices and initiatives – from all asset classes, commercial or residential, and of any company size, whether local, regional, national or international. Astar Capital and Cardinal Capital excelled in its category, showing exemplary corporate responsibility and contributions to the community that enhance the reputation of the real estate management industry through their “Growing Community Through Gardening” initiative. The “Growing Community Through Gardening” program is a health and wellness initiative that provides healthy food options, cultivates social interaction among residents, facilitates physical activity and improves psychological well-being. With over 8,500 units of residential housing, almost 12,000 individual residents have the opportunity to be affected by this program. “In 2015, our community gardening program was enhanced through the addition of volunteer hours provided by our corporate partners. 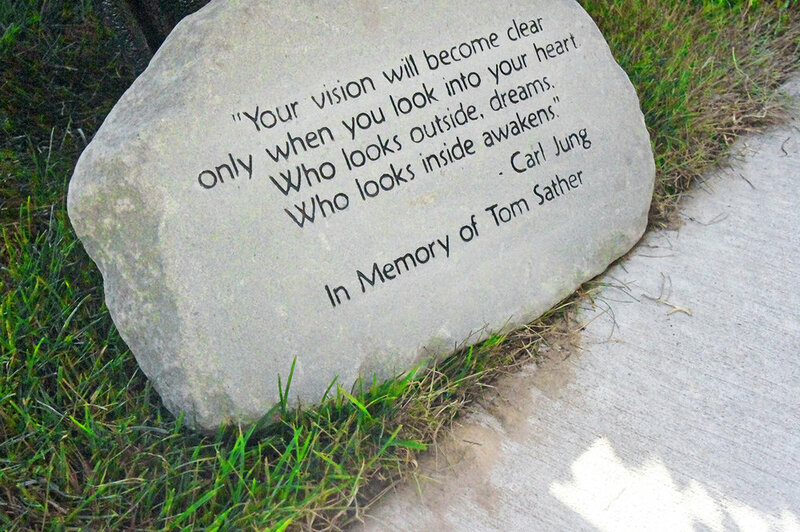 Cash donations from corporate vendors and contractors provide the capital to purchase the supplies necessary to build, fill, plant and cultivate the garden beds,” said Chris Geiger, co-founder of the program. Astar Capital and Cardinal Capital would like to thank: Plant Land, PCI, HAIG, Reichl Construction, Simmons Roofing and Siding, Bank Mutual, Enterprise Engineered Systems, Holton Brothers, Inc., M&H Landscaping, Reinhart Boerner Van Deuren, s.c., Cardinal Capital, First Business Bank, Erie Insurance, Kone Elevator, Kottke Construction, LLC and Home Depot. Without their generosity of service hours, donations and support, our program would not be possible. 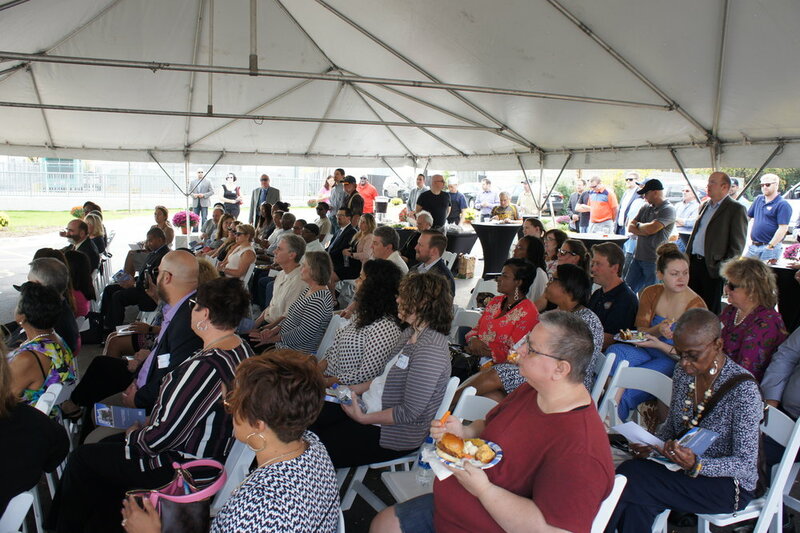 On Tuesday, August 23rd, Edgewater Terrace celebrated a grand reopening; the property underwent major renovations using Low Income Housing Tax Credits (LIHTC). Affordable housing projects often do not have the resources for necessary updates, which makes LIHTC imperative to helping a project succeed. It took two rounds of applications before winning the award, but Edgewater Terrace had the full support of the community. Read the Herald Times Reporter article here to learn more about the Tax Credit Rehabilitation at Edgewater Terrace. WHPC is pleased to announce that rehab work has commenced at its 28 senior and family units at Hilltop Manor in Spooner, Wisconsin. WHPC won a LIHTC credit allocation from Wisconsin Housing and Economic Development Authority (WHEDA). The allocation of credits was sold to the Richman Group and construction commenced. This property consists of 20 senior apartments and eight family apartments. All will receive new windows, kitchen cabinets, countertops and cupboards, flooring, exterior siding, interior common flooring, Wi-Fi, energy and water efficient fixtures and lighting. All of this is done without displacing any residents. We anticipate completing the rehab work by October 2016.